With personalized training and time, we make sure you are truly comfortable under water with theskills and equipment you will use. 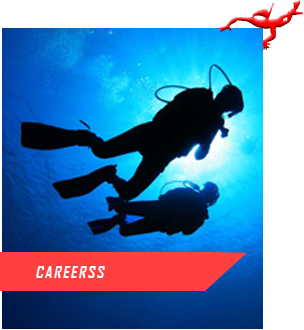 In general, an Open Water Diver course consists of 3parts: Academics, Confined Water Training and Open Water Sessions. 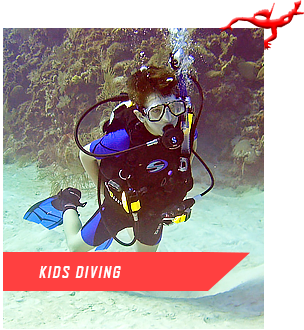 Scuba Cyprus offers a number of beginner courses to suit you. We also offer online trainingso you can do the Academics prior to your holiday and spend less time in the classroom andmore time underwater during your course. 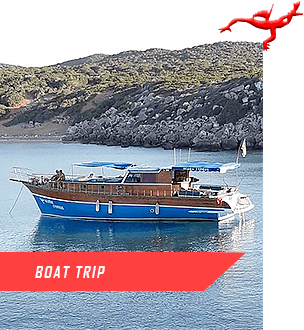 A tester dive with minimal Academics, a great introduction to diving for you to discover the underwater worldfor the first time and learn all about diving equipment. Section 1 of the Open Water course you will complete session 1 of the Academics, Confined Water andOpen Water sessions. These sessions will count towards your open water course. 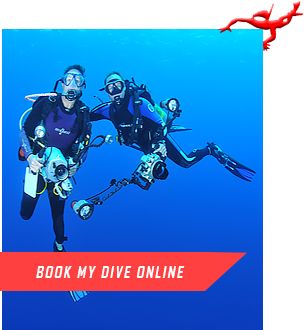 For those of you short on time to do the full Open Water Course , The Scuba Diver course is 3 sessions ofthe Academics , Confined Water and Open Water sessions and qualifies you to dive with an instructor to 12meters. This is half the Open Water Course and you can pick up where you left off when you have more. 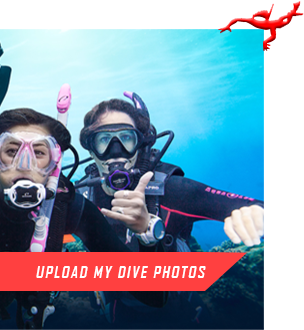 The Open water diver course is the beginning of your adventure and will bring the diving kingdom to your life.As an open water diver you will be able to dive anywhere in the world as a qualified diver to a maximum depthof 18 meters . Take the opportunity to do the academics online and spend less time in the classroom duringyour holiday.